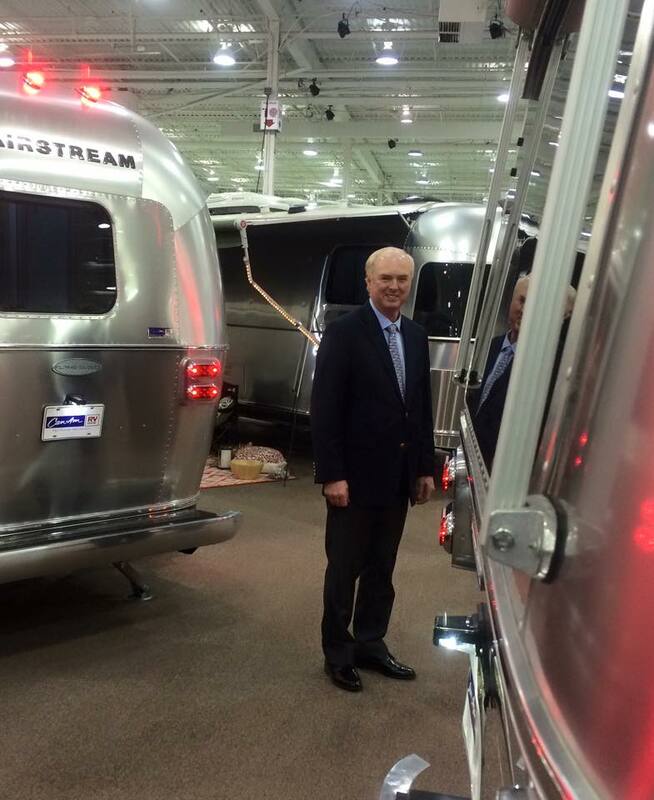 Thank you to everyone who visited us at the Fall RV Show. We are always happy to share our excitement about the latest offerings of recreational vehicles. And to our many RV show purchasers, welcome to the Can Am family of owners. And remember we have a huge selection of new and used RVs at the dealership and would like to encourage you to complete your research as soon as possible so that you can have the perfect vacation vehicle waiting for you next spring! Call us at 1-866-CANAMRV with any questions you may have. We want to help you find your perfect match! And of course for all your hitch work and towing needs, there is no where else that has more experience and know-how than right here at Can Am RV. For more information on the next show, click here.